My preschooler is at that fun age where she wished she had homework like her older brother an sister. These fun printable alphabet coloring pages make a great homework substitution until she starts getting the real deal next year. Well at least for 26 days they will. 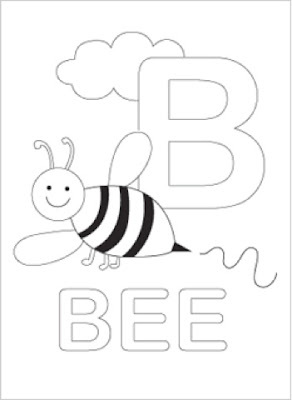 You can down laid the free printable alphabet coloring sheets over at Mr. Printable.